The Lexington Motor Company was founded in 1909 in Lexington, Kentucky, but by 1910 had moved to the emerging industrial center of Connersville, Indiana. Assembled from components sourced from several manufacturers, Lexington produced popular cars in several body styles with both four and six-cylinder engines. Lexington placed first and second at the 1920 Pikes Peak Hill Climb, and sales climbed to 6,000 cars in 1920 and an all-time high of 12,000 in 1921. This example is one of about 20 known to exist today, and is displayed at the ACD Museum in Auburn, Indiana. The six-cylinder Continental engine produces 47 HP. 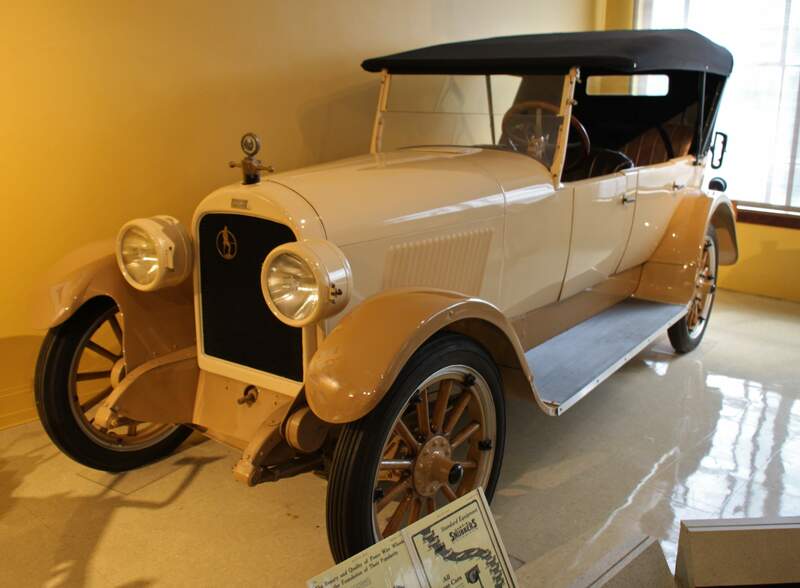 By 1927, Lexington was in receivership, and it’s assets and factory were taken over by The Auburn Automobile Company and it’s President, E.L. Cord. If you have a Lexington motor car or another collectible you’d like to insure with us, let us show you how we are more than just another collector vehicle insurance company. We want to protect your passion! Click below for an online quote, or give us a call at 800.678.5173.